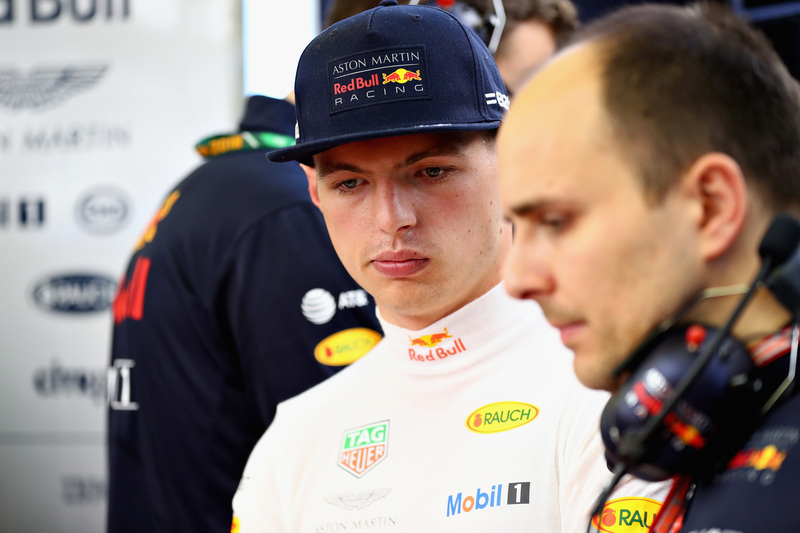 After complaining about a lack of engine power for years, Red Bull Racing and Max Verstappen finally got a bump in output—but not when or how they wanted it. 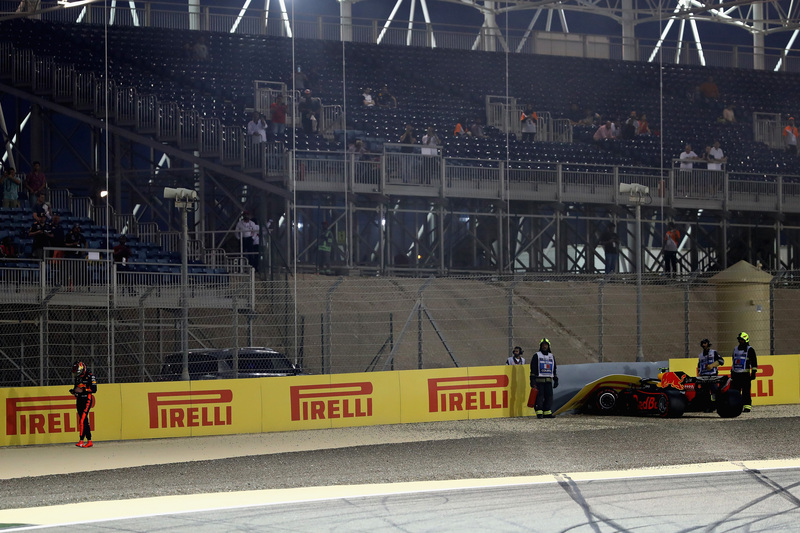 Rather than Red Bull Racing's engine supplier Renault bringing an upgraded power unit to the Bahrain International Circuit, Verstappen was caught out in Q1 of qualifying by a sudden “150 brake horsepower increase” as his engine software went haywire. Formula 1 engines, and particularly their hybrid systems, are extensively programmed and calibrated to run according to certain engine maps or settings at specifics points of the track. Verstappen's TAG Heuer-badged Renault V-6 suddenly delivering 150 extra bhp was admittedly more than he bargained for. "It was as if someone flipped a switch, I didn't expect it at all", he said, speaking in the TV-pen. "The rears spun really aggressively all of the sudden because of the boost, and that caused me to spin,” lamented the Dutchman, who elaborated on the engine mapping issues when speaking to Dutch media later on. "It's a very peaky engine to begin with, and the power delivery was very direct when it went wrong in qualifying. More extreme than I've ever had it before." Renault's 'performance mode', Verstappen emphasizes, can't be compared to Mercedes' (in)famous 'party mode' for qualifying in terms of the lap time gain it provides. Still, Verstappen thinks what happened is 'a shame'. "Because I think we were quick enough to make the top three." The spin, followed by a slide into the barrier in this instance, was Verstappen's second in as many weeks, as he spun his car after sustaining damage to the floor in the season-opening Australian Grand Prix. 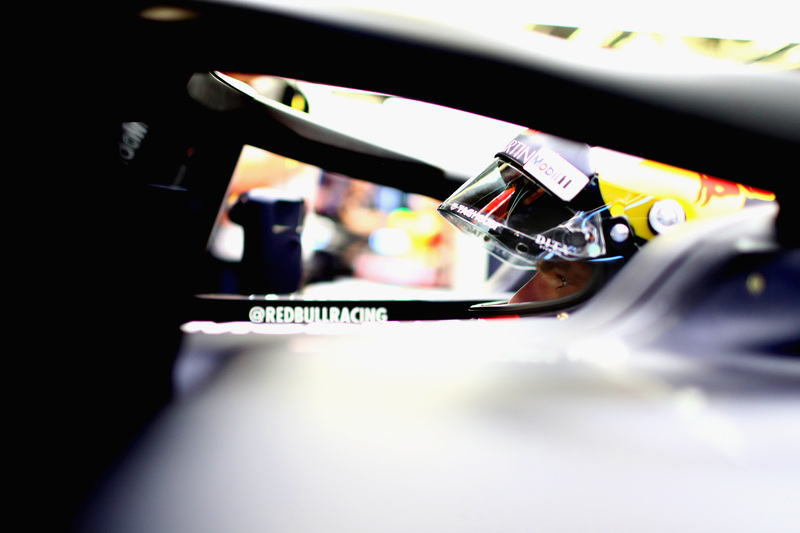 Whereas his spin in Australia can perhaps be attributed to him over-driving, the Dutchman emphasized he wasn't pushing too hard when going for his second run in qualifying in Bahrain. "People may say I'm pushing too hard, but I think I'm experienced enough to know what I'm doing in Q1 of qualifying,” he replied when asked. "If you don't have a time on the board and have to push, a mistake can happen, but I already set a time", Verstappen points out. "Even my engineer came up to me afterward and said what happened wasn't normal. They don't typically do that when you fold up a car." 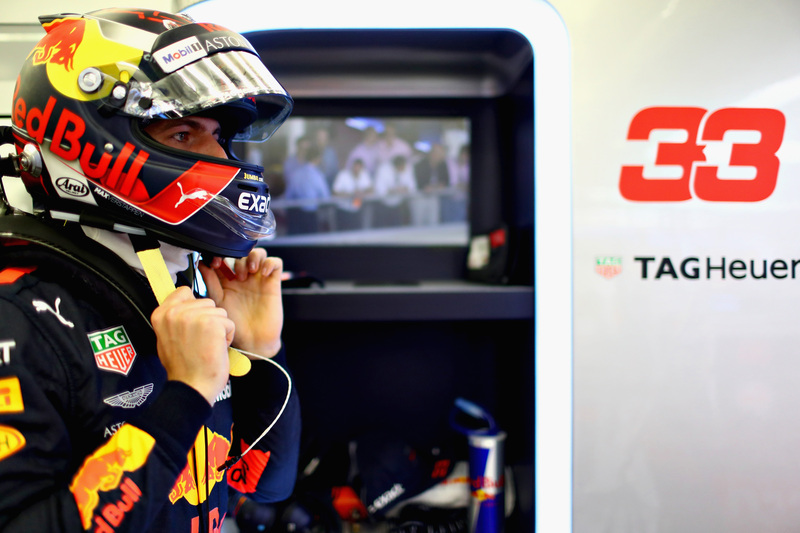 As for the race, which Verstappen will have to start from fifteenth, he still sees some solid chances for himself in Bahrain. "We have a good car. I think Ferrari's a little stronger than Mercedes, but we should be able to fight them. I'll just have to come from a bit further back. That might make it a bit more difficult, but it'll be more exciting too."